Are you dealing with water clarity problems? If so, this could be an indicator of unseen damage inside your home’s plumbing and appliances. While poor water clarity can be a nuisance to deal with, and at times an embarrassment, it can also be an indicator that you may have unseen problems. Water clarity can be a warning sign that contaminants in your water may be damaging to your health and to your water-using appliances. To help, we put together the following overview on how you can identify what may be causing clarity issues, and what you can do to treat them. Cause: Typically, orange color water is caused by high contents of iron, which is most common in well water systems. You might also see stains around sinks, tub drains and toilets. 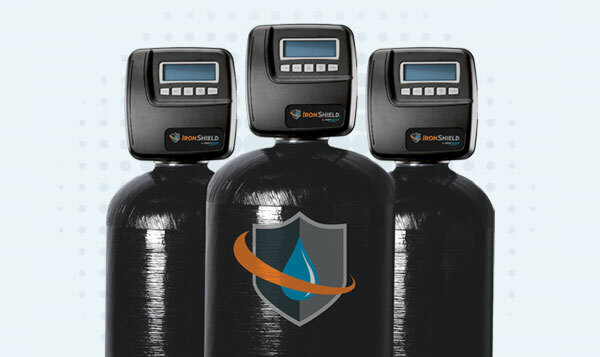 Prevention: IronShield Whole House Filtration System removes iron from your home’s water and prevents orange water and staining from occurring. In addition, IronShield also removes H2S (rotten egg odor), manganese and many dangerous toxins that may be in your water, such as pesticides, herbicides and pharmaceuticals. Cause: If you’re seeing a yellow tint to your water, this is may be caused by natural organic material known as tannins. Over time, tannins can cause stains around your sinks, toilets and tubs, as well as cause your water to have a tart aftertaste (similar to tea) and an earthy odor. 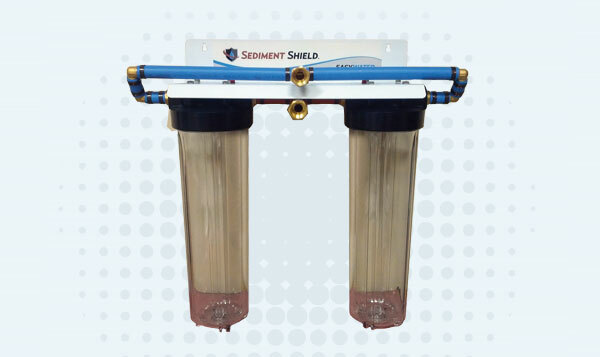 Prevention: SedimentShield Whole House Water Filtration System is great for removing tannins and other sediment, such as sand, silt and suspended solids, from your water. If you’re on well water and looking for a solution to filter more than tannins, we recommend IronShield Whole House Filtration System. In addition to removing tannins, IronShield filters out iron, H2S (rotten egg odor), manganese and many dangerous toxins that may be in your water, such as pesticides, herbicides and pharmaceuticals. Cause: Although fine sediment particles might not be visible, larger sediment in your water can cause it to come out looking murky or muddy. It can also cause your water to have dirt-like particles floating in your water or ice. Similar to the impacts of hard water scale damage, sand, silt and other sediment can build up in your water heater, aerators and other water-using appliances, leading to ongoing maintenance and/or early failure. Prevention: To filter out sediment such as suspended solids, sand, silt and organic matter, we recommend our SedimentShield Whole House Water Filtration System. SedimentShield is available with five customizable filter cartridge options, each designed to fit your filtration needs. Cause: Water that has a blue-greenish tint to it may be a sign that you have low pH. 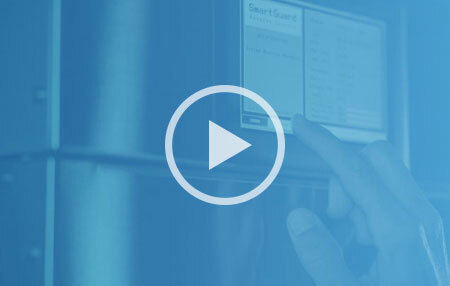 This is typically more visible around fixtures and plumbing, but can impact clarity over time. If not treated, this acidic low pH water can begin to cause pinhole-sized leaks in your pipes, causing serious damage. Acidic water will also damage your water using-appliances and lead to early failure. Prevention: To neutralize the acidic water in your home, use AcidShield Whole House Water Filtration System. AcidShield instantly balances your water’s low pH, preventing blue-green staining and metallic-like tastes common in acidic water. Cause: If the water coming out of your tap or drinking water system looks milky, this typically means there is air (very small bubbles) in your water. This can be caused by high turbulence in your pipes or within a filtration system. A good way to test if it is air in your water is to leave a glass of water out for a few minutes. 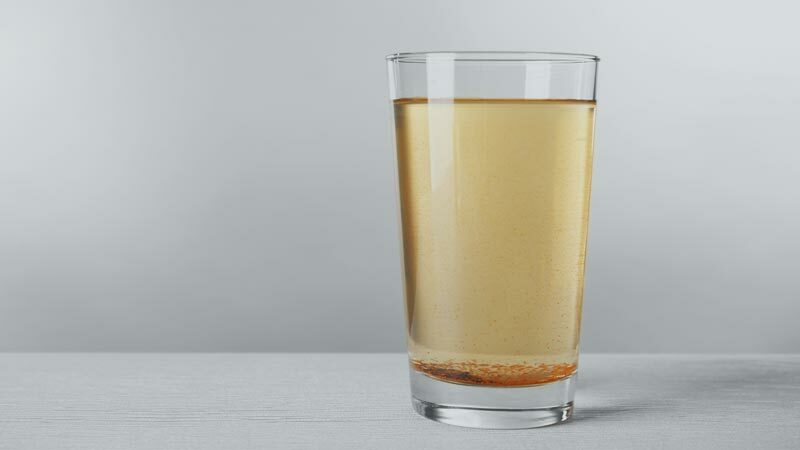 If after a few minutes the water appears clear with no sediment at the bottom of the glass, there is air in your system. Air bubbles in your water is a nuisance, but it is safe to use and drink until the cause of the air in your water line can be resolved. 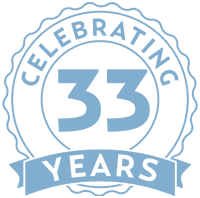 If you just put new filters in a water treatment system, the air bubbles may stop after a few uses. 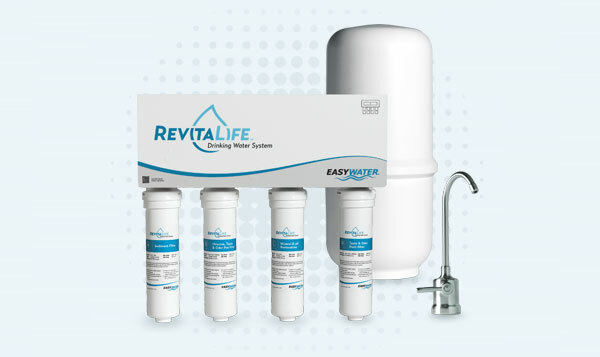 Prevention: For milky water problems, contact us at 1-888-766-7258 to speak with one of our water experts so we can help you resolve this problem.